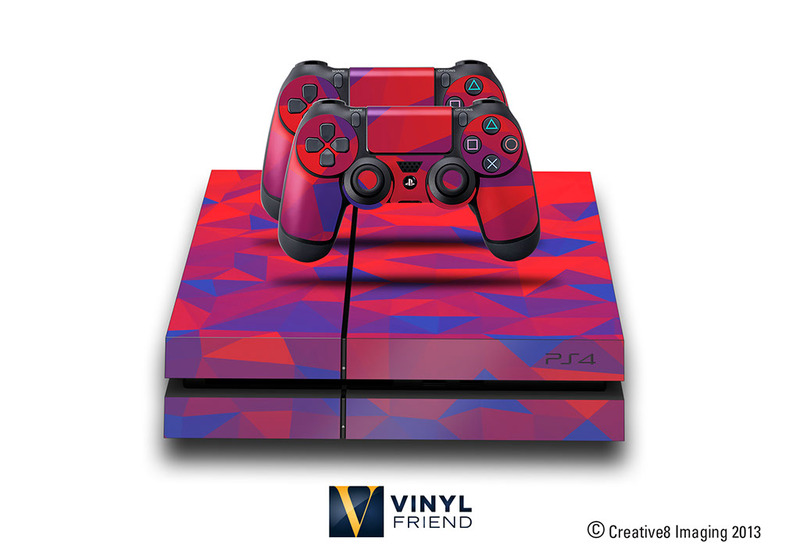 Wrap your Sony Play Station 4 aka ps4 with our designer printed vinyl skins. 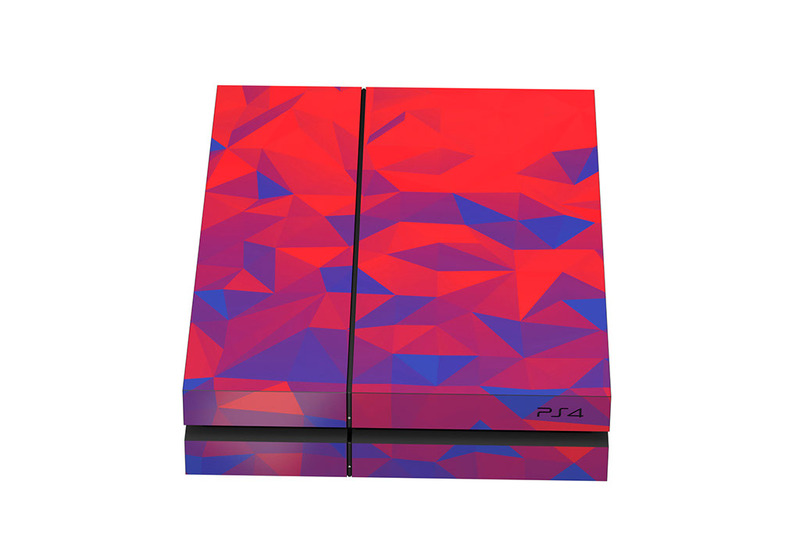 Our E-Skins are made with premium trusted materials. 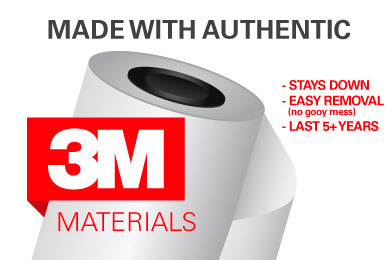 Authentic 3m materials are used for both print and laminate of our designs. No peeling, shrinking, sticky residue and flaking. These skins are rated for 5+ years. That means these will probably outlast your device. But if you decide to change it or remove it, trust that it will come of cleanly, no sticky residue will be left. We painfully measured, printed, cut, applied and adjusted by the .01in over and over and over again, until, we got the perfect fit! 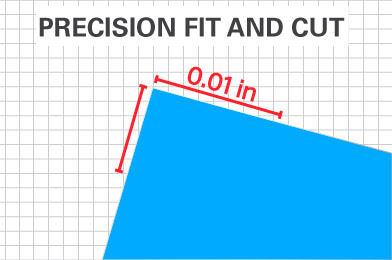 Our machines are capable of cutting to the .005 of an inch. 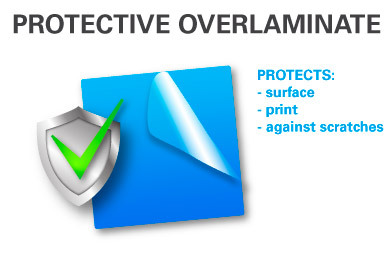 Laminated for protection. 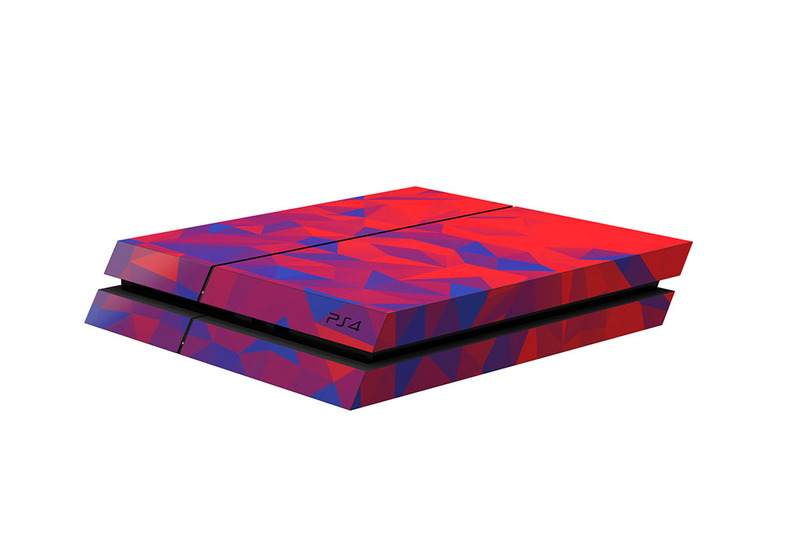 These skins are scratch proof. 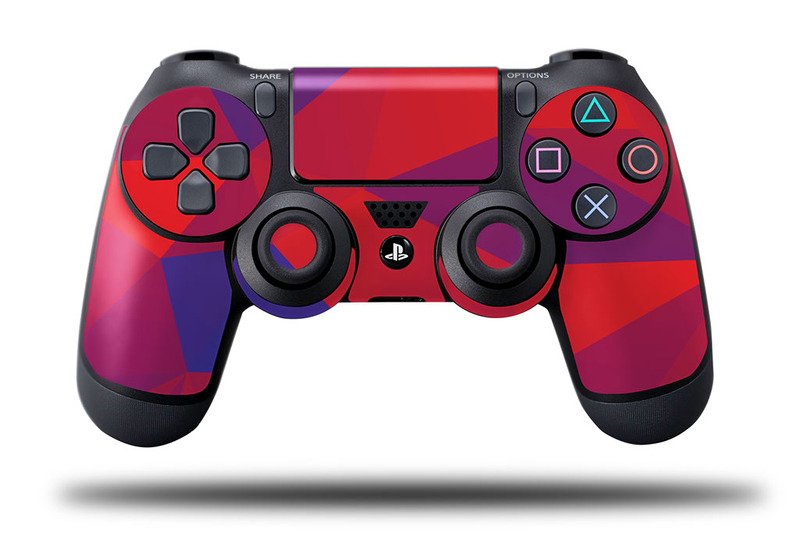 The graphics are not rubbing off, so play away! They are here to stay. 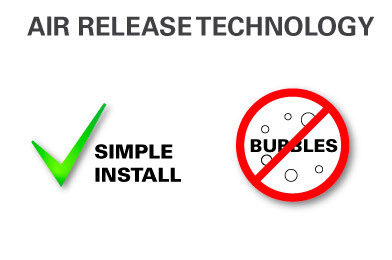 Comply technology (aka air release) means bubbles can escape into tiny air channels in the material. What does that mean for you? NO MORE BUBBLES. You may have applied a decal or other skin in the past and have noticed they are easily prone to bubbles. NOT ANYMORE. 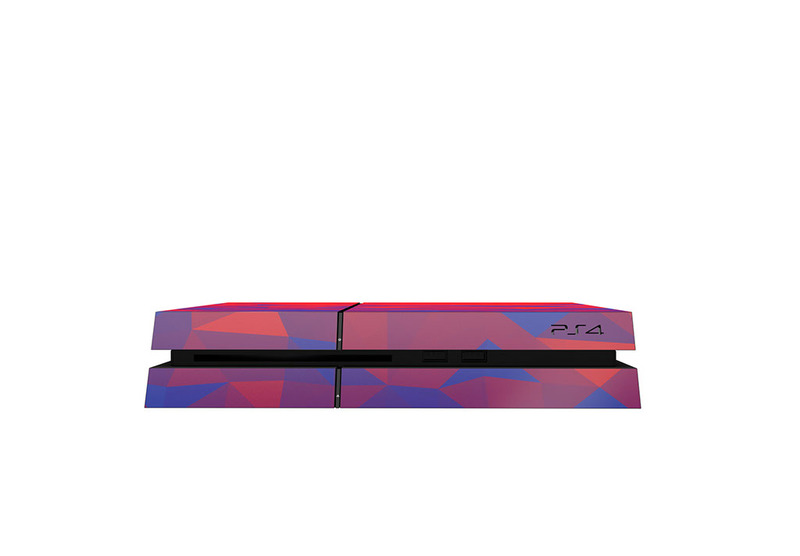 Please note colors will vary from your screen and we cannot guarantee exact color matching.